Sherlock Holmes and Dr John Watson are getting used to another although Dr Watson is concerned about his friend’s drug habits; cocaine or morphine depending on the day. 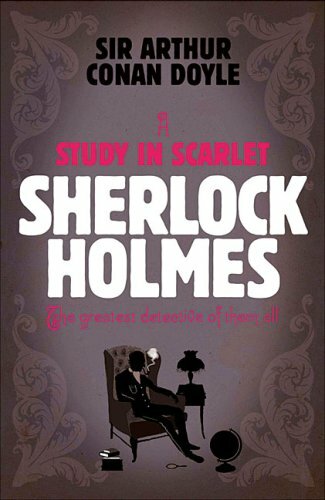 A young woman is looking for Holmes’ advice concerning a strange case. Although her father is missing, she is receiving a pearl once a year and a letter that claims to know the whereabouts of her father. She asks Holmes and Dr Watson to join her and they are eventually led to the house of a Mr Shonto. But they find Mr Shonto dead inside a locked room and Sherlock has to solve the case. 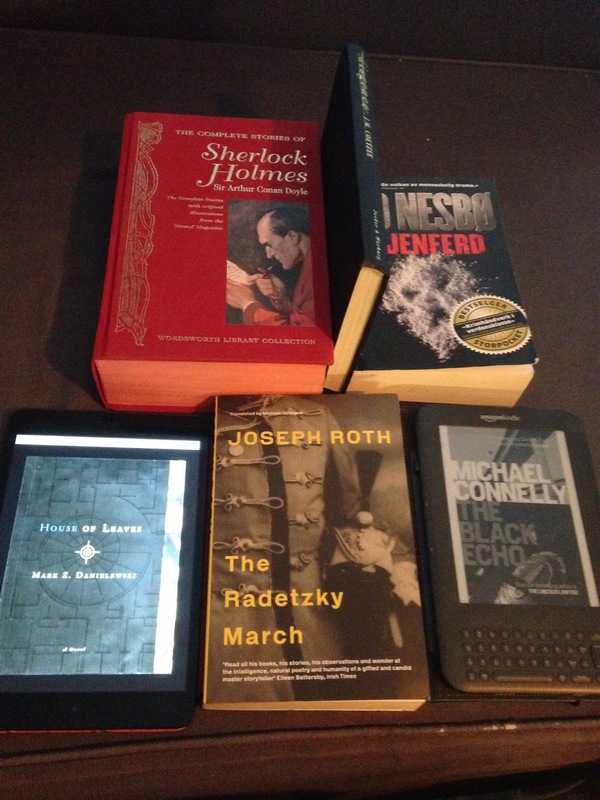 The second Sherlock Holmes book and I did not really enjoy it. The main reason is that it is too short and too rushed. I’m sure the next one will be much better. Dr Watson moves in with a complete stranger, Sherlock Holmes. Sherlock is an eccentric man who calls himself a consulting detective. And because Dr Watson has nothing better to do, as he was discharged from the army, he joins Sherlock in solving mysteries. And their first crime to solve is the dead American found in an empty apartment. My first meeting with Sherlock Holmes was an impressive one! Sir A.C Doyle has a style of writing that really impressed me. It didn’t feel like I read a 120 year old crime novel (except for the obvious lack of modern technology and horses). I especially liked how it suddenly changed the setting from London to Salt Lake City. And although this should be about Sherlock and Watson, I think I enjoyed the Utah part more. Really interesting to read about the founding of Salt Lake City and the Mormons. 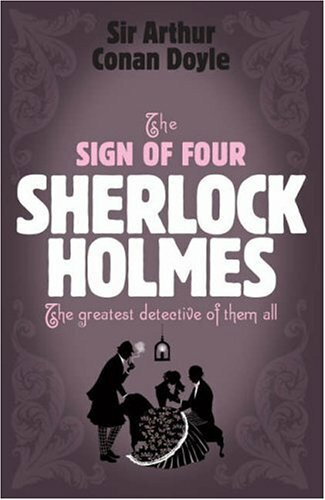 I’m already well into the Sign of Four, the second Sherlock novel!